← What Color Grout Should I Use in My Backsplash? 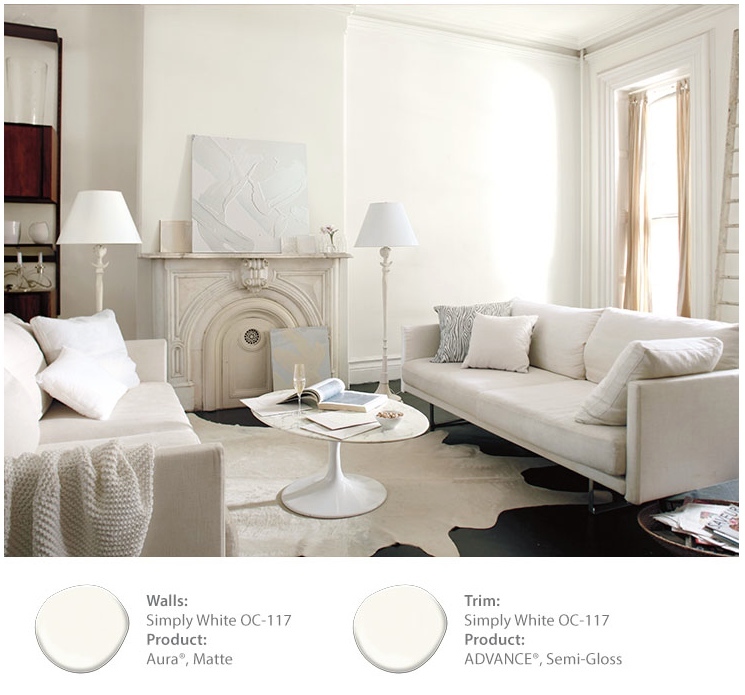 If you look on the Benjamin Moore website about their Color of The Year, the only thing that’s making Simply White from being Simply Boring are the colors and designs that are paired up with it. Why are we NOT choosing color???? Gray – go away! White, you belong in the hospital, on trim or on the ceiling. All the pictures in that post are relying on other elements such as color and texture, to make Simply White, Simply Recognizable. 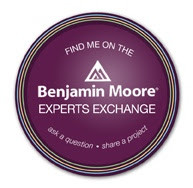 Benjamin Moore is my favorite paint company. They have a nice array of color choices and several paint decks to choose from which is a refreshing from other companies that only have one or two decks. Here is another Designer, Kristie Marlin Barnett who says why most of you shouldn’t paint your walls this color. Go Kristie! I’m with you! My question is, how are we going from the gray trend to even eliminating MORE color and choosing white? Have we become this frightened of color? Are we afraid to express ourselves in our own homes? Do we really think that having white in the house looks good? Well I’ll tell you this. If you have a family, kids, dogs, decor, windows, friends or any life at all, you’ll find that white is going to be a thorn in your side to keep clean. If you want to be a slave to your home and worry about everyone touching your white, then good luck. For me and so many people and Designers I know, agree color is key. Color is healing, therapeutic, happy and invokes memories for so many people. Why I ask you, would you want a cold, stark white house when you can have a Holistic happy home? I loved your article, especially the title. So many Designers are afraid to say the wrong thing – always have to be PC – so it’s nice to see some honesty around here. Good for you!